22οι Ολυμπιακοι Χειμερινοι Αγωνες στο Σοτσι της Ρωσιας. 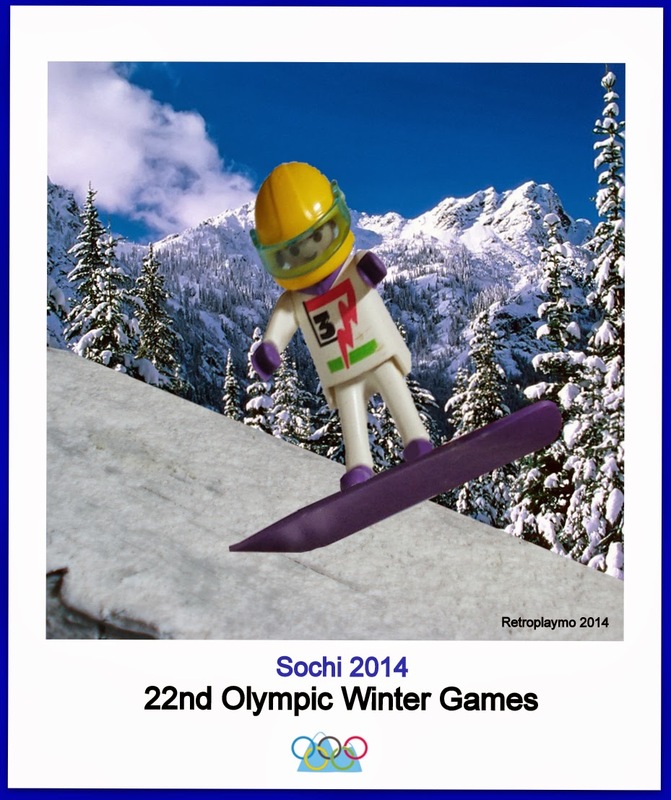 22nd Olympic Winter Games in Sochi, Russia. "Sport is a human right. Each person should be able to play sports without being discriminated against on the basis of the Olympic spirit, which requires mutual understanding in the spirit of friendship, solidarity and fair play. "